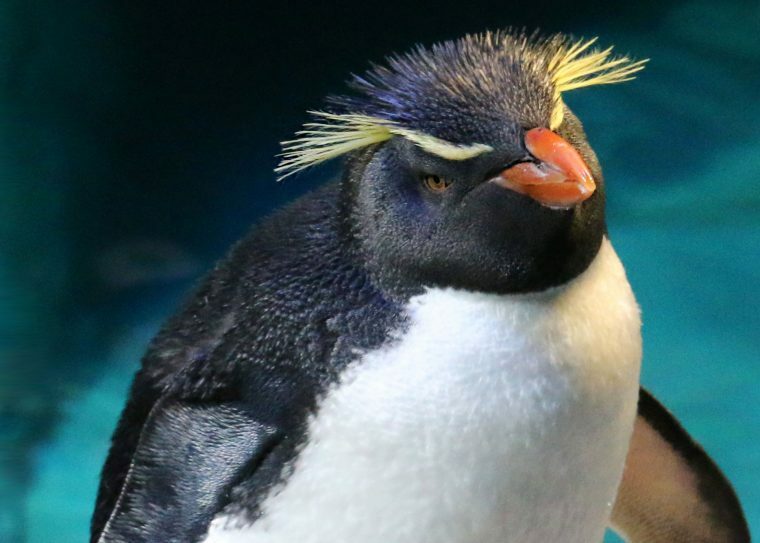 Looking at a penguin standing or waddling around on the island it may look like they have very short legs and no knees. 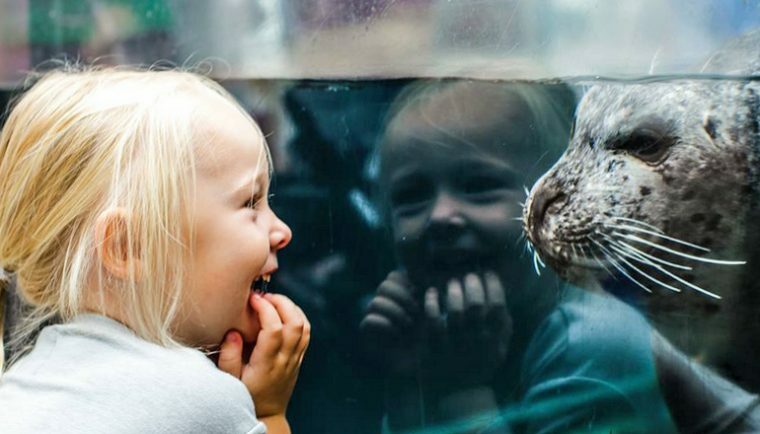 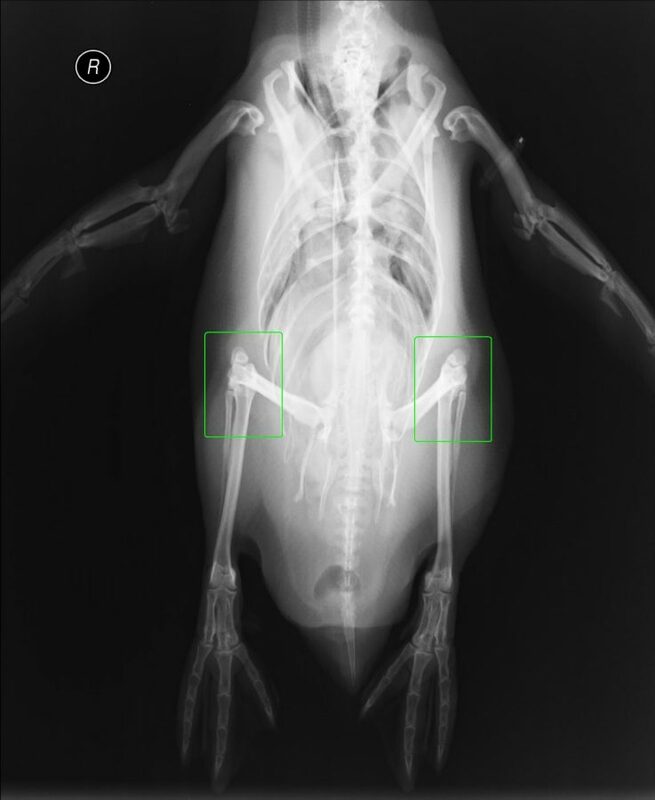 But yes, penguins do have knees! 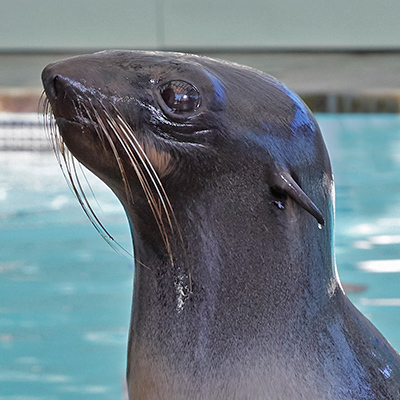 A penguin’s leg is composed of a short femur, knee, tibia and fibula. 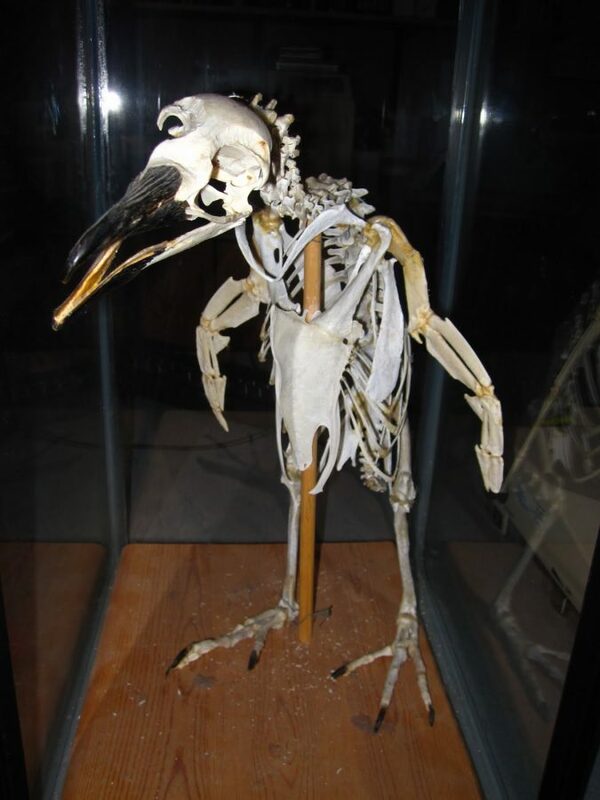 The upper leg bones are not visible as they are covered in feathers giving penguins a very short legged appearance. 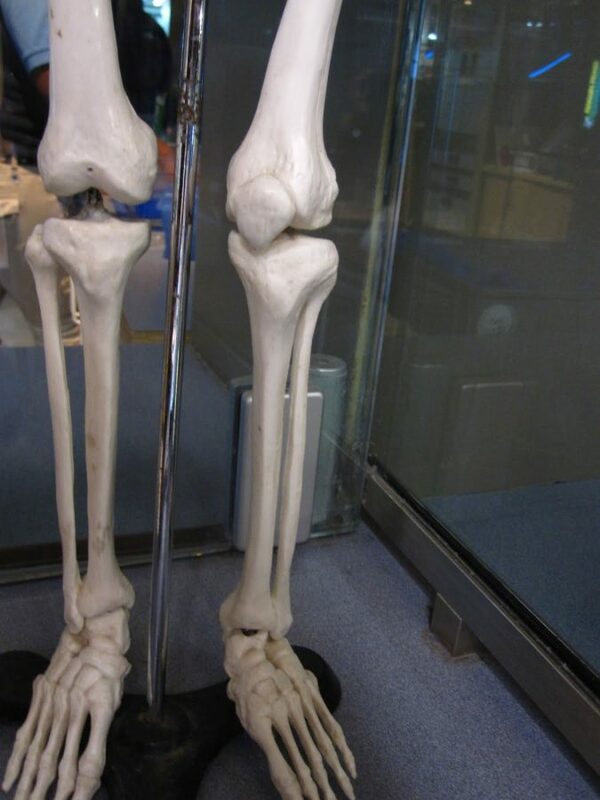 Here you can compare the leg of a penguin skeleton (left) to a model of a human skeleton (right). 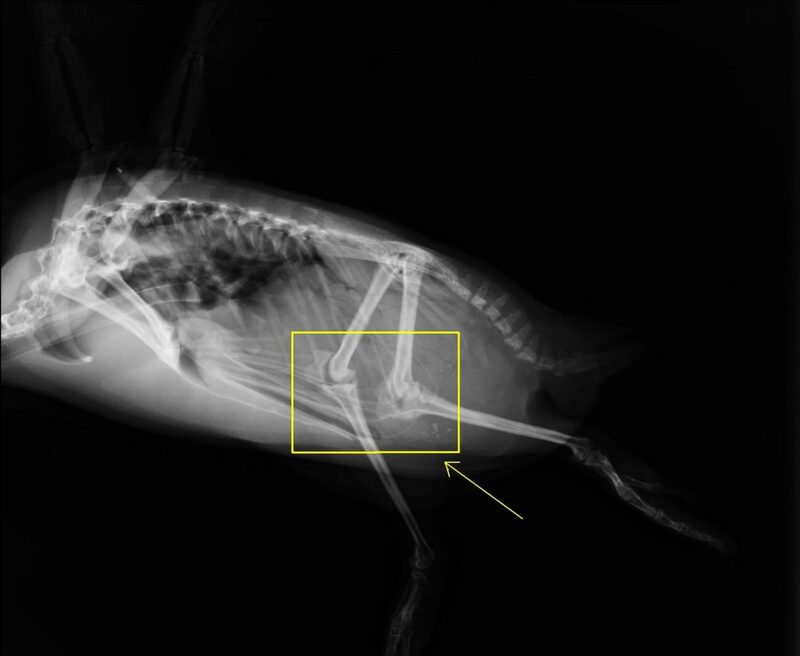 Take at look at these x-rays of one of our penguins and you can see the leg bones, including the knee joint and how most of it is covered in the penguin’s body.